As you prepare your home in Western Massachusetts for the cold weather, you may be considering doing some air sealing and insulating in your attic, or perhaps adding some insulation to the walls surrounding your living spaces. But have you thought about your crawl space? Your crawl space is that shallow area underneath the floor of your home which gives you access to wiring, plumbing, and sometimes your HVAC systems. Many homeowners don’t really think about their crawl spaces until it’s time to do some mechanical work on their homes, but crawl space encapsulation and insulation could be the best thing you do for your home this season. The main purpose of crawl space encapsulation is to control moisture. Crawl space encapsulation involves installing a heavy-duty vapor barrier along the floor, walls, or ceiling of the crawl space, along with insulation. The vapor barrier is then thoroughly sealed at all seams to prevent ground moisture from entering the home. Appropriate dehumidification or ventilation may also needed depending on the space. If you constantly run your heating system and still have cold floors, chances are you could benefit from crawl space insulation. Insulating the walls of your crawl space, from the floor down to the vapor barrier, will further stabilize temperatures in your home and allow your furnace to run less frequently. It will also improve the quality of the air you breathe in your home. In other words, insulating your crawl space will carry the benefits of your crawl space encapsulation even further. Don’t forget to consider energy efficiency upgrades for your crawl space this season. 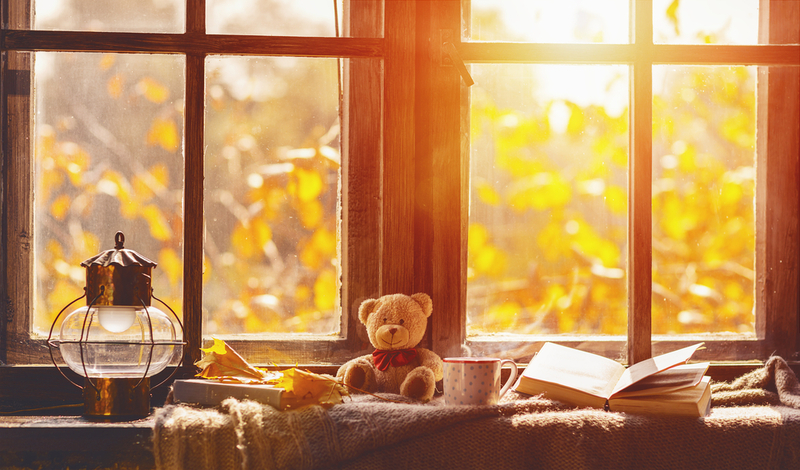 You’ll make your home more comfortable as the weather gets colder, all while improving your home’s air quality and energy efficiency. Whether you live in the Pioneer Valley, in Worcester County, or in Berkshire County, you can trust the experts at Energia with your crawl space. We’ll help you find an energy efficient solution that perfectly suits your home in Western Massachusetts. Find out what crawl space encapsulation and insulation can do for your home. Call (413) 322-3111 or contact us to get started!